*Mystery Box is available to US customers only. 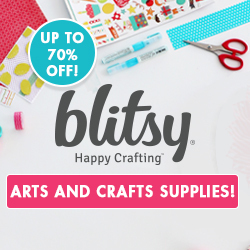 Starting at just $129.99, Cricut is featuring the best sale on the EasyPress yet! Also, this week, be sure to take advantage of great deals including 30% off pens, and up to $4 off iron-on colors. This week, Cricut is launching the Memorial Day Flash Sale which features up to 40% off on cutting materials, accessories, and iron-ons! Valid 5/23-5/29. 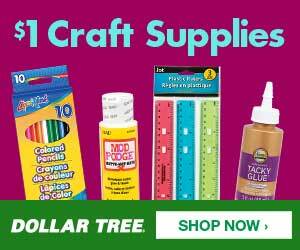 This week only, Cricut is also featuring $10 off the Brightpad! 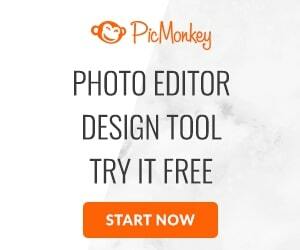 Cricut Maker - 1st Time on Sale! 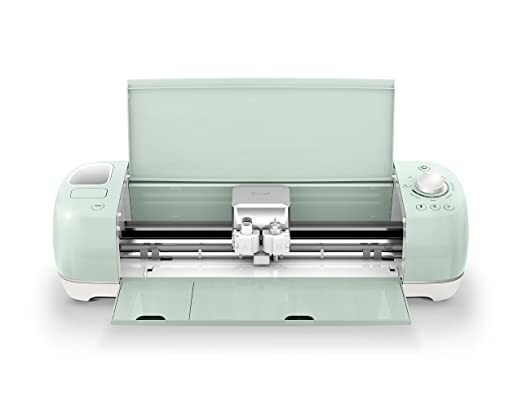 This week, the Cricut Maker is on sale for the first time ever! 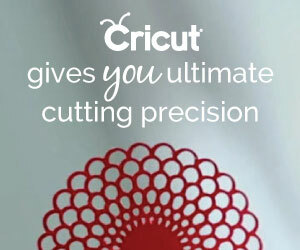 Valid from 5/9 through 5/15, the Cricut Maker is only $379.99. Also, Cricut is featuring 30% off printable materials. Mystery March is back at it again with yet another mystery box! Indulge in this collection of Cuttlebug-themed goodies for only $39.99. Welcome to a brand new year! 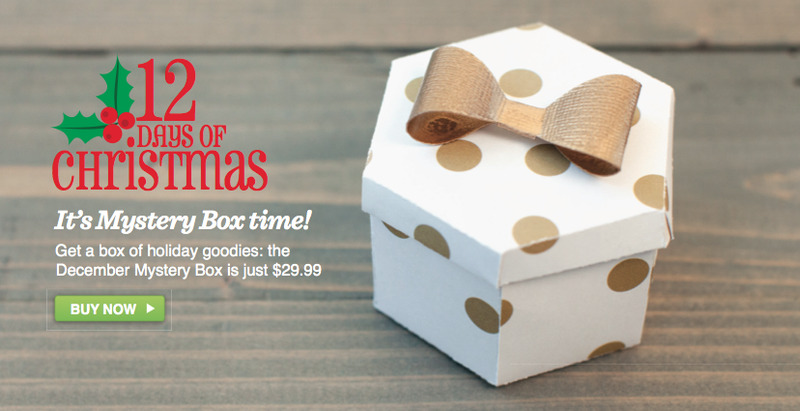 To kick-off 2016, Cricut is offering you a January Mystery Box that is full of fun surprises! 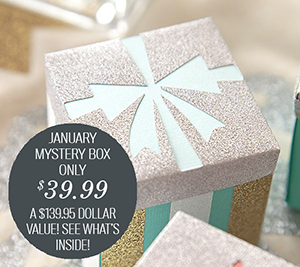 The value of this month's mystery box is $139.95, but Cricut has lowered the price to an unbelievable $39.99 and it includes 5 cartridges! Use your retailer coupons even if you don't have a brick and mortar store near you! August Mystery Box (4 premium cartridges for only $39.99) and free shipping now through 8/19 with code AUGSHIP!